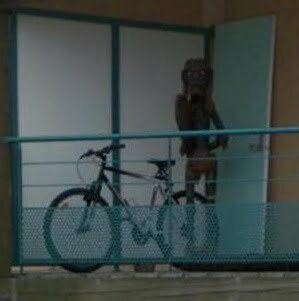 A couple years ago, someone noticed something odd on Google Street View near some apartments in Nancy, France. A tall, corpse-like humanoid with scraggly hair and large, white eyes. 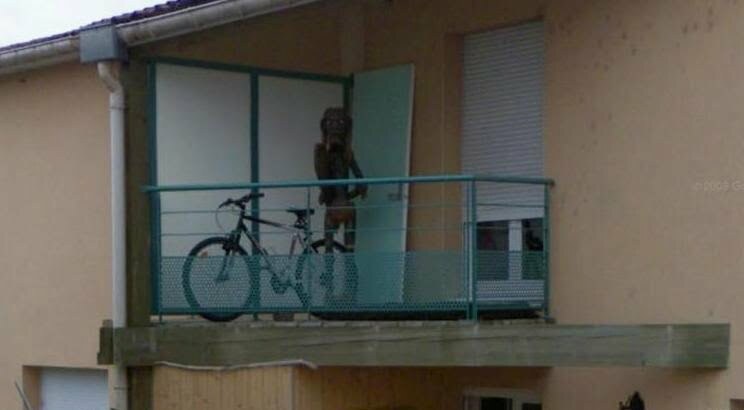 A goblin? A troll? A monster? Well, no. Turns out it’s a tiki statue…or something. But that’s about as strange as anything else, if you ask me. 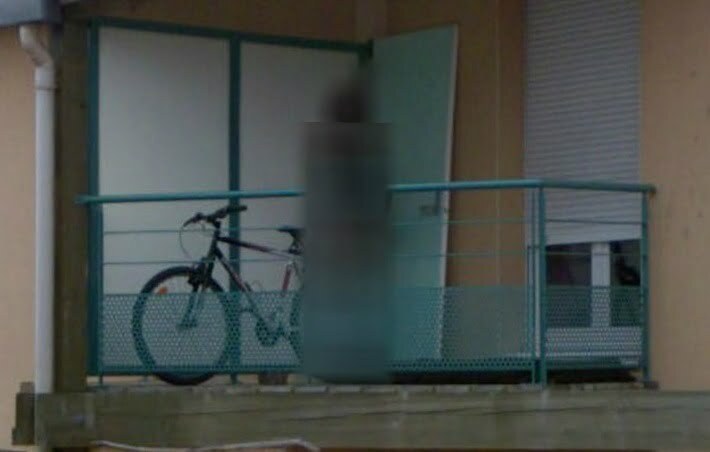 Not long after it was found, though, the image became blurred. If you try to find it now, all you’ll see is a rectangular blur (click the link to check it out). Why? I don’t know. I suppose tiki statues like their privacy just as much as anyone else.